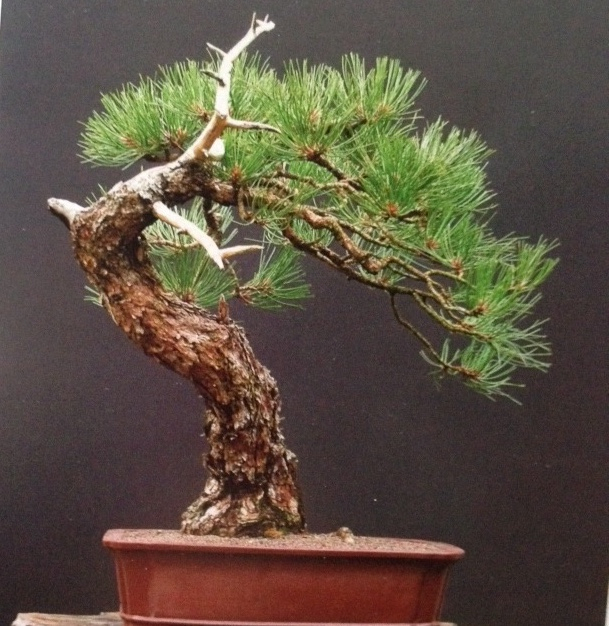 Japanese Black Pine: The student will learn the “de-candling” techniques now used in Japan to create the highest quality bonsai and develop shorter needles. The goal is to increase ramification (more branches), and to refine and balance the growth of the tree. Wiring is done after de-candling. If time permits, the student will learn wiring techniques and how to develop branch structure that will develop pads of foliage. This is the time to work on white pines to remove excess branching and keep tree more compact. Shimpaku: Old yellowing foliage and un-necessary branches can be cleaned and thinned out. Now is the time to create jin because the bark is not tightly attached this time of year.